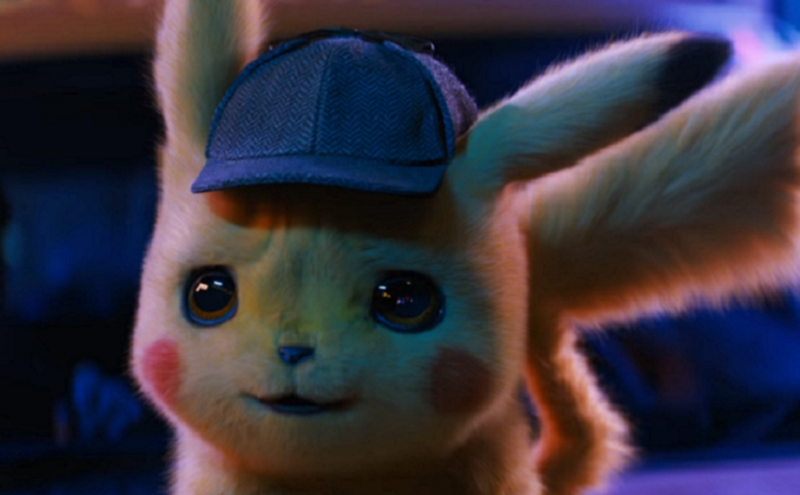 Apparently, there is a live action Pokemon movie coming out called Detective Pikachu. Pikachu can talk, and is voiced by Ryan Reynolds. It doesn’t sound good, but after watching the trailer, i’m oddly, kind of excited for it. The premise is odd, but it seems to be from a game that goes by the same name, where Pikachu also talks there and somewhat sounds like Ryan Reynolds too. Robbaz demonstrates Star Citizen’s recent update that incorporated webcam facetracking features for your ingame player. Its amazing to see how far the game has come, and how far gaming in general has progressed. It’s also a bit scary. Star Citizen has been in development since 2012. They have made leaps and bounds in progress throughout the years and probably have a couple more years to go before we they get to beta. They just released 16 minutes of new gamplay at citizencon. Amazing Progress! The latest exclusive for the Sony Playstation 4. This game seems to be getting some of the highest levels of hype and meme generation that I’ve seen in recent years. The real question is, is it worth getting? No, this isn’t a review to explain whether it’s worth getting. I’m really curious. Should I get it?